[post_content] => A personal account of the challenges facing fledgling homeopaths as they emerge into an often sceptical world has won Jo Magowan the Society’s 40th anniversary Student Literary Prize. “I wanted to share my own story and help build a sense of community for all of us preparing to  leave the security of the classroom,” says Jo, whose article will be published in the Spring issue of New Homeopath journal. “It's easy to feel daunted when you're starting out in a new profession, especially one that can divide opinions like homeopathy. “Our education is so extensive and robust that we shouldn’t feel intimidated; instead, we should be proud of our rigorous training and our preparation for practice,” says Jo who switched careers when she witnessed homeopathy’s healing power on her own children. 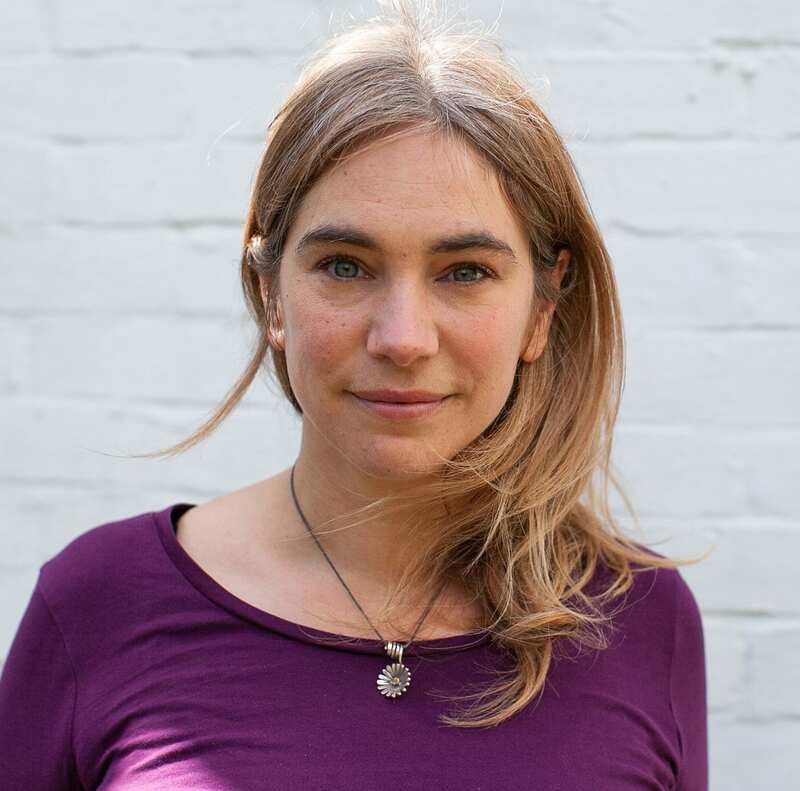 “I previously worked as a communications specialist for various charities campaigning for human rights, social justice and the environment and have used homeopathy since I was a young child,” she says. Jo is looking forward to finishing her education and growing her practice in Lewes, East Sussex. 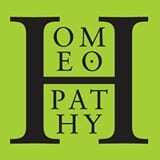 She is also a trustee for Homeopathy in the Sussex Community (HISC), an organisation that offers low-cost homeopathy for vulnerable groups. A student clinical member, Jo wins her first year’s fees as a registered member worth £244, plus a half-price conference ticket for 2019. She will receive her prize at the Society AGM on Saturday 23 March at Lady Margaret Hall, Oxford. Runners-up were student clinical members Leonie Burton and Ellen Barnes who each won a half-price conference ticket. A personal account of the challenges facing fledgling homeopaths as they emerge into an often sceptical world has won Jo Magowan the Society’s 40th anniversary Student Literary Prize. “I wanted to share my own story and help build a sense of community for all of us preparing to leave the security of the classroom,” says Jo, whose article will be published in the Spring issue of New Homeopath journal. “It’s easy to feel daunted when you’re starting out in a new profession, especially one that can divide opinions like homeopathy.